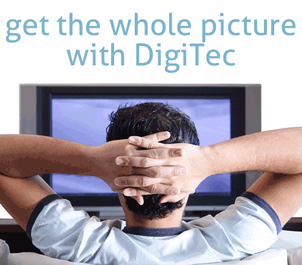 Digitec are TV aerial Installation & Repair experts. We are also fully qualified and insured in other aspects such as Sky dish Installation, Freesat, and most other areas of TV related services including TV Wall mounting. ​We have been established as aerial fitters since 2010 and have been building up an excellent reputation for the aerial services we provide in and around the Stockport area. When you call us we will be able to discuss the potential work with you and give you the best advice regards your requirements. You will be speaking to an engineer not a call centre and you will get your questions answered. We will try and give you a price for any work over the phone, or we will come out to your property to give you a free quotation for any work you require. We only use the best equipment when it comes to digital aerial installation, satellite installation, whether that's for Sky, Freesat or a foreign system. The wall brackets we use for hanging the TV on a wall is of the best quality too. This is one of the reasons we hardly ever have to return to a customer because of faults with out equipment. We don't fit cheap rubbish. ​When we come out to your property, we always attempt to arrive on time. We make sure we don't tread dirt into your carpets, (we often wear boot covers if necessary). We will tidy away any mess that is made and leave you with a fully working service, as quoted for the price agreed, there are no hidden extras to pay! To find out more or to just speak to our Stockport engineer about what you need call 0800 133 7375 or click the button to call. 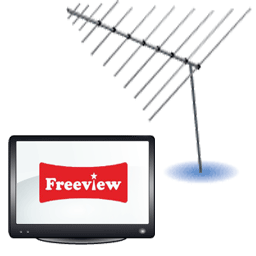 ​Our Freeview TV aerial installation service come fully guaranteed. We are experienced in all kinds of installs & repairs, plus, we have years of experience. 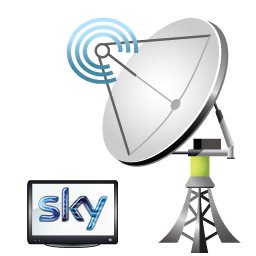 ​We are independent Sky Installers, plus we also Fit Freesat Satellite Dish systems, & also Foreign Satellite systems too. 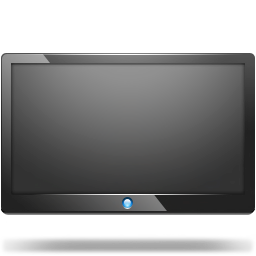 ​We have been hanging Televisions onto walls since flat screen TV's first came out. Our TV Wall mounting service includes the brackets and can also include cable management.